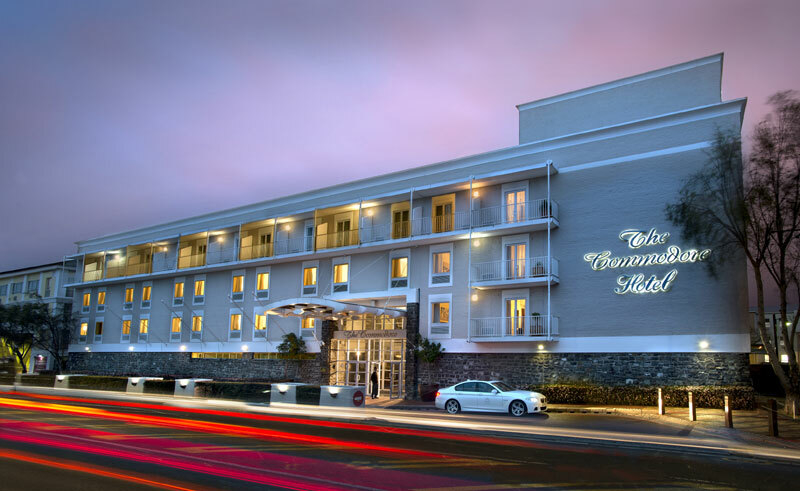 The Commodore Hotel overlooks the Victoria and Alfred Waterfront, with views of Table Mountain, Robben Island, the harbour and the Atlantic Ocean. Its tasteful marine-themed décor is in keeping with its waterfront surroundings. Spacious central areas comprise of wood and natural colours, high ceilings and large windows, letting in the light. This extends out to a terrace and a pool. 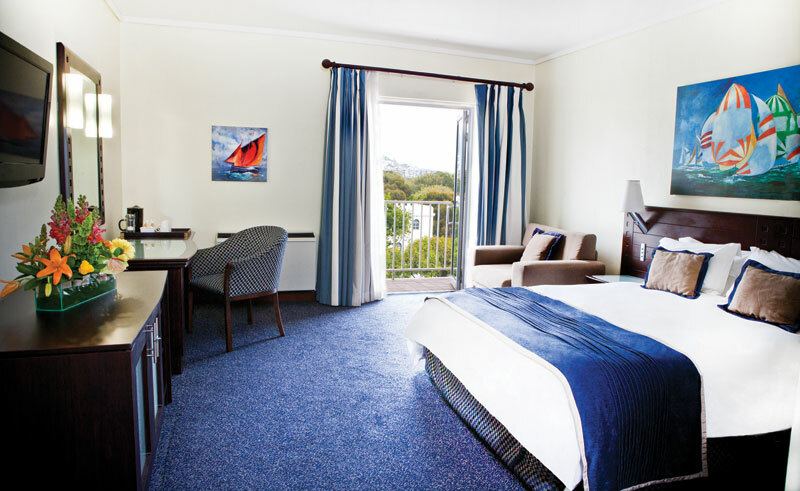 The hotel features 236 elegantly furnished rooms, some with balconies boasting scenic vistas. 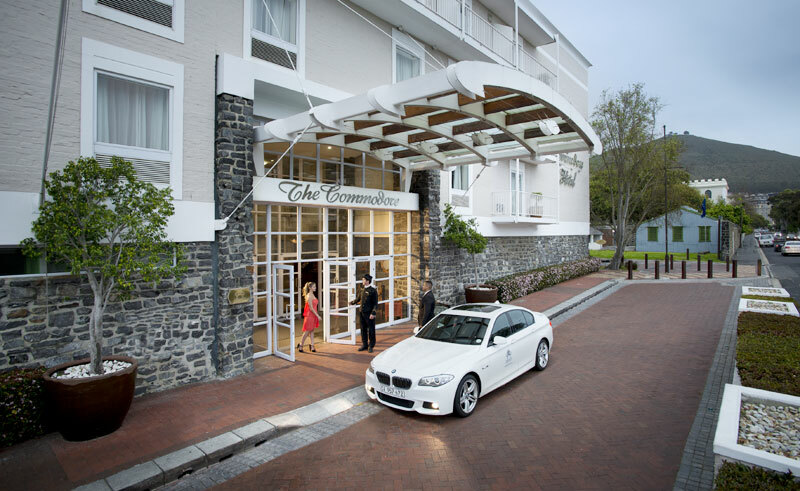 As the Commodore is in a prime location, restaurants, pubs and entertainment are just a short stroll away. 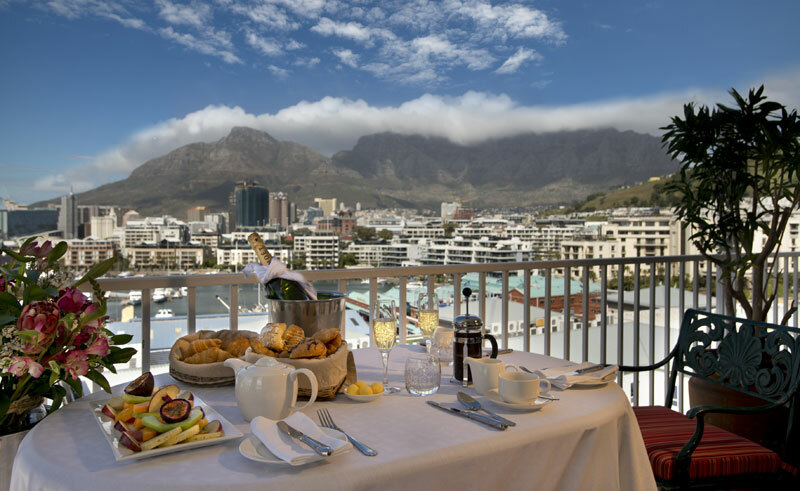 Spend a few days exploring South Africa's wonderful and diverse capital city of Cape Town on this great holiday showcasing key some of the cities key highlights.